At Blendo we have tried various data warehouses for our use and as a destination of our ETL as a service platform. Today you will find many alternative cloud solutions from Amazon, Google, Microsoft Azure and more. Amazon Redshift is part of the Amazon Web Services (AWS) ecosystem and one of the most popular data warehousing solutions. 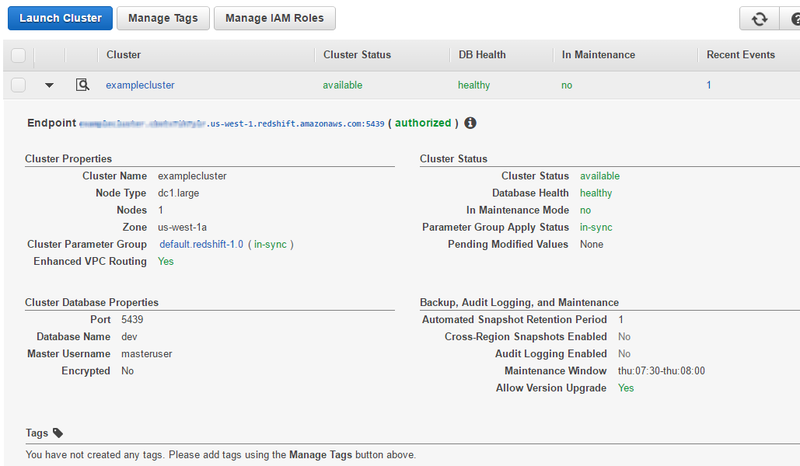 It is a petabyte scale, fully managed data warehouse as a service solution that runs on the cloud. It is SQL based, and you can communicate with it as you would do with PostgreSQL. 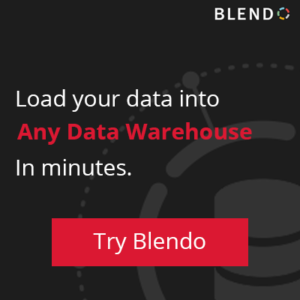 As Blendo, we support Amazon Redshift as a data warehouse destination, and as we have worked a lot with it, we gathered a lot of knowledge and experience on its ins and outs. We chose to share this knowledge as we hope it will make us exchange views and learn together. Having in mind the Data Analyst of a company we collected all this knowledge inside the Amazon Redshift Guide for Data Analysts. So let’s get started. Shall we?